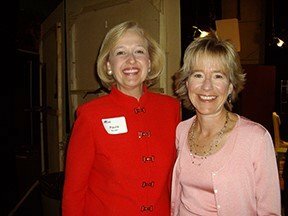 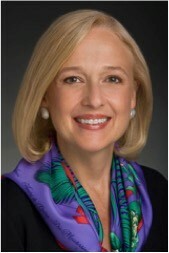 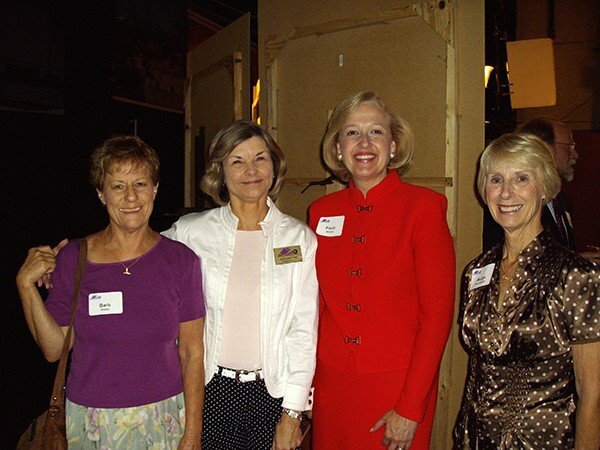 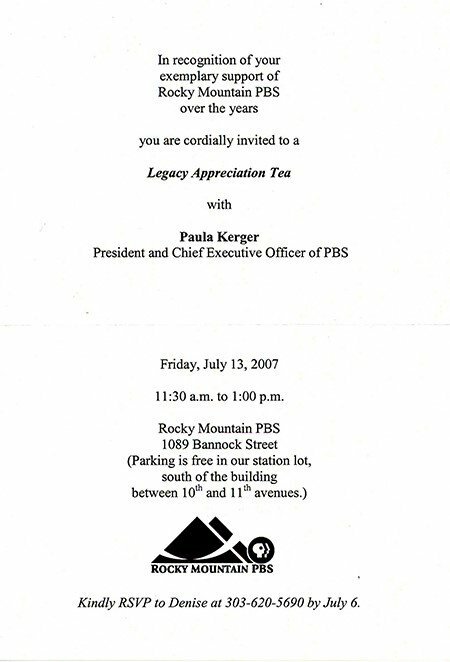 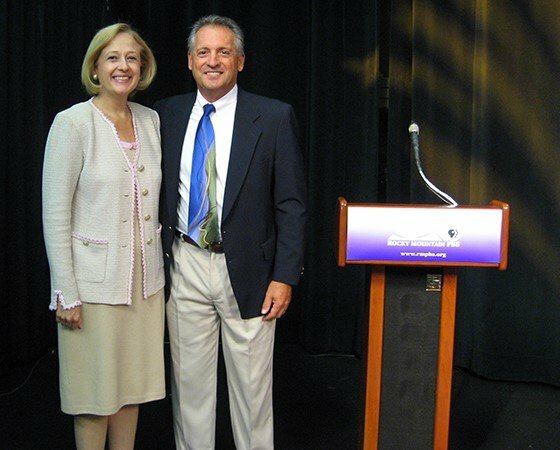 The 6th and current President & CEO of PBS, PAULA KERGER, visited Rocky Mountain PBS in July of 2007. 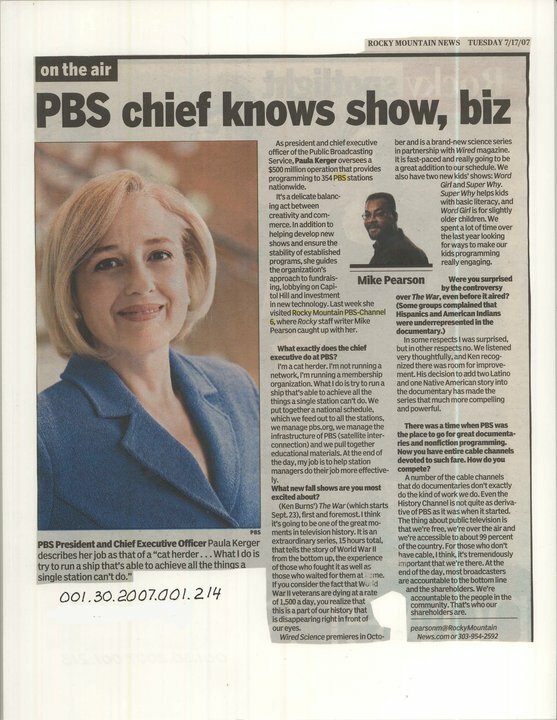 At that time, Ms. Kerger had held the esteemed PBS position for only one year. 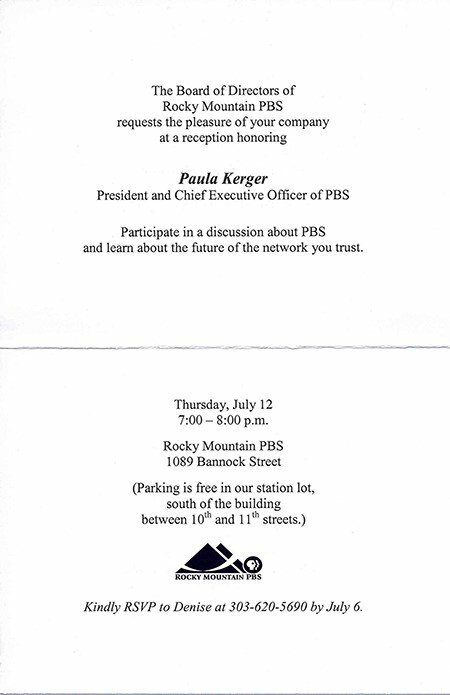 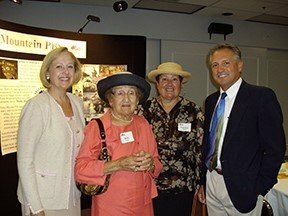 When appearing at Rocky Mountain PBS, Ms. Kerger was the guest speaker at a special reception (July 12) and an intimate Legacy Tea (July 13) with Rocky Mountain PBS Governing Board members, Volunteer Board members, longtime financial supporters and others. 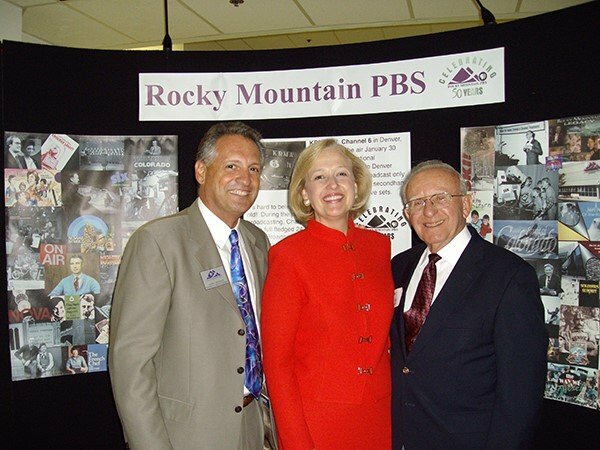 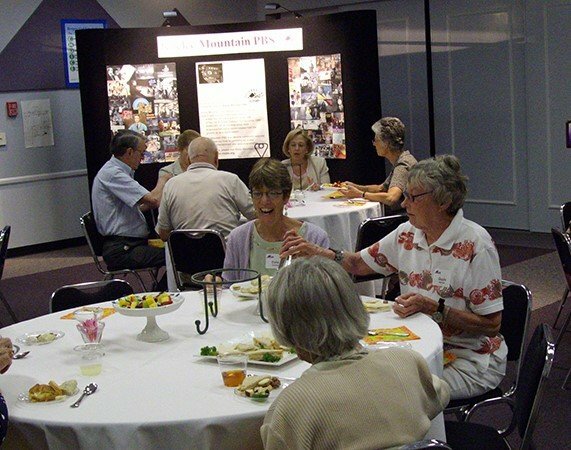 Thanks to the volunteers of Station’s Archived Memories and the online archives of Rocky Mountain PBS, various photo and video memories of Ms. Kerger’s 2007 appearance have been preserved. 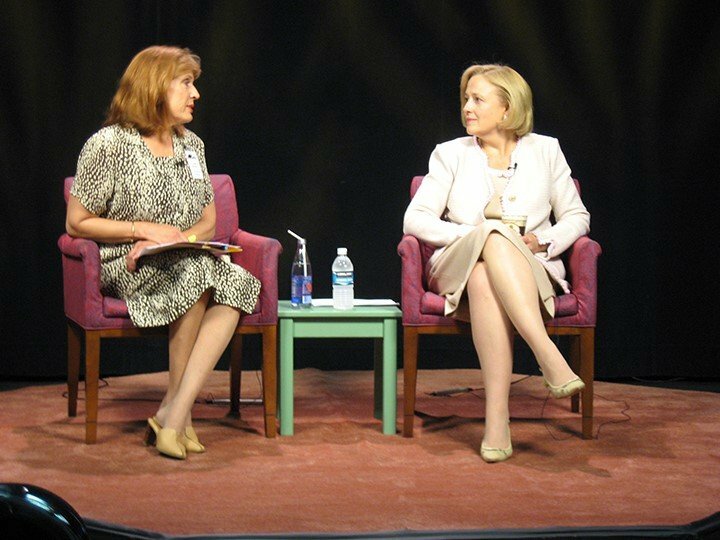 What were the hot topics in public media in 2007? 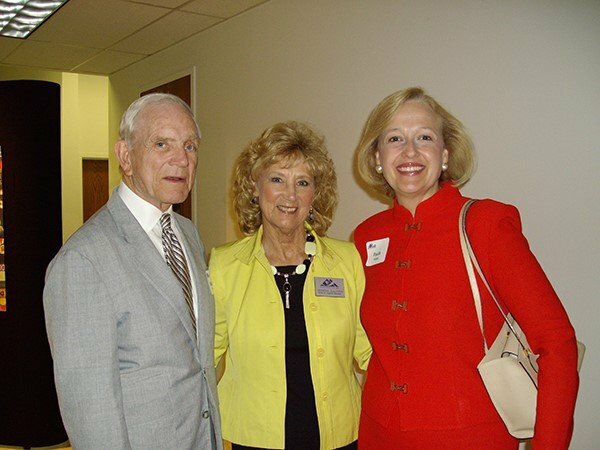 Wynona Sullivan (former KTSC General Manager) and Cornerstone members, Wallace Sullivan, with Paula Kerger. 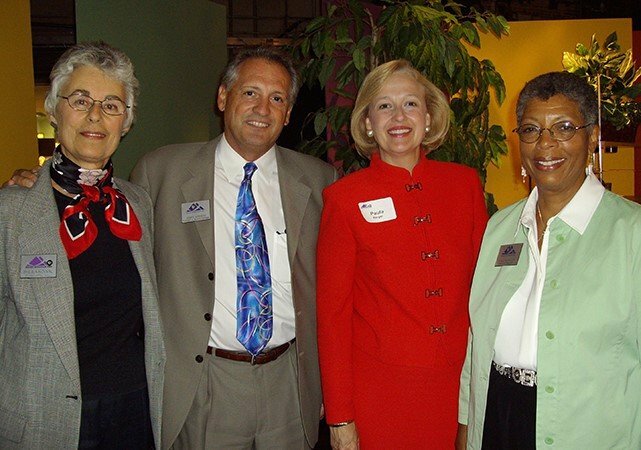 Paula Kerger, Belle Chazen, Francine Haber and James Morgese, former RMPBS General Manager.